There are millions upon millions of species of bugs that are currently roaming the world today, all of them looking for a place to call home and something to eat. The vast majority of these little critters are completely harmless, but some are known for transmitting life-threatening diseases, injecting venom into their victims, or just generally being a problem for people when they are around. Overall, there are some bugs you’d best avoid, and here are ten of them so you know what they are and what they look like. 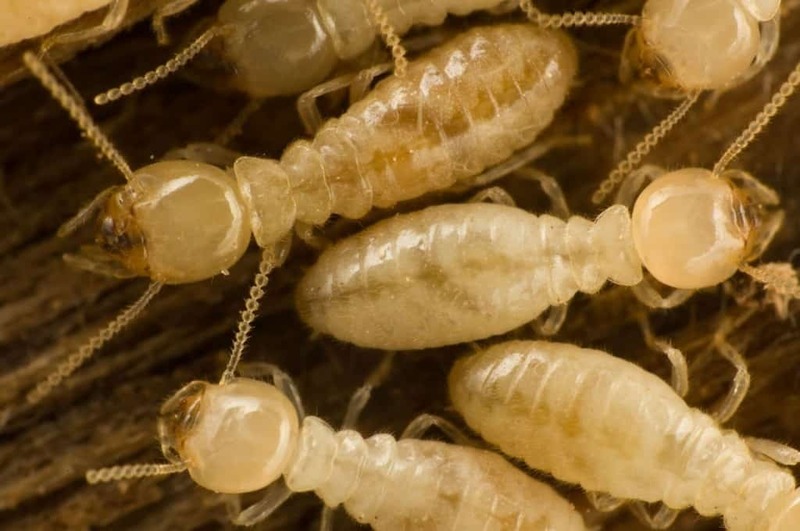 While not deadly to a person in the most typical of ways, the termite is devastating to its environment. They hold the potential to majorly damage food crops and infrastructure, particularly wooden buildings. Lice, while being tiny little vermin, are wingless scavengers that feed off the skin of their host body. 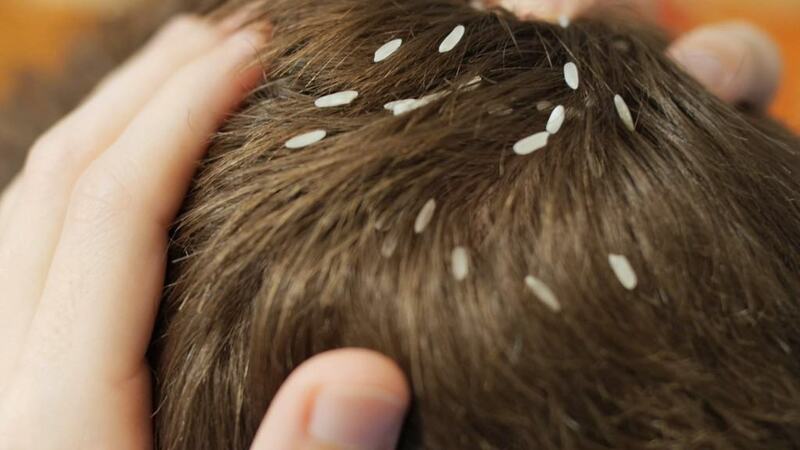 On average, humans who are hosts to lice have over 15 different species on their head at any given time. Lice do have the ability to transmit disease, unfortunately. 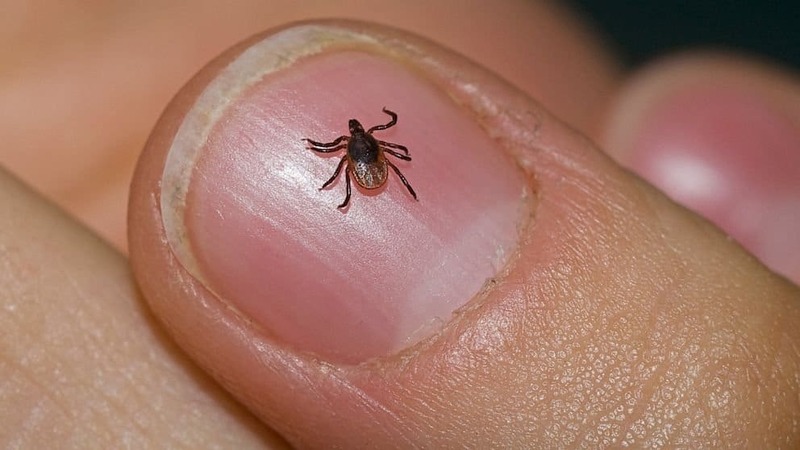 Each year, Deer Ticks infect thousands of people with Lyme Disease, which starts with just a simple rash around the bite that appears similar to a bull’s eye. As time passes, the victim suffers from joint problems and heart problems. Suffering from the disease can last for years. 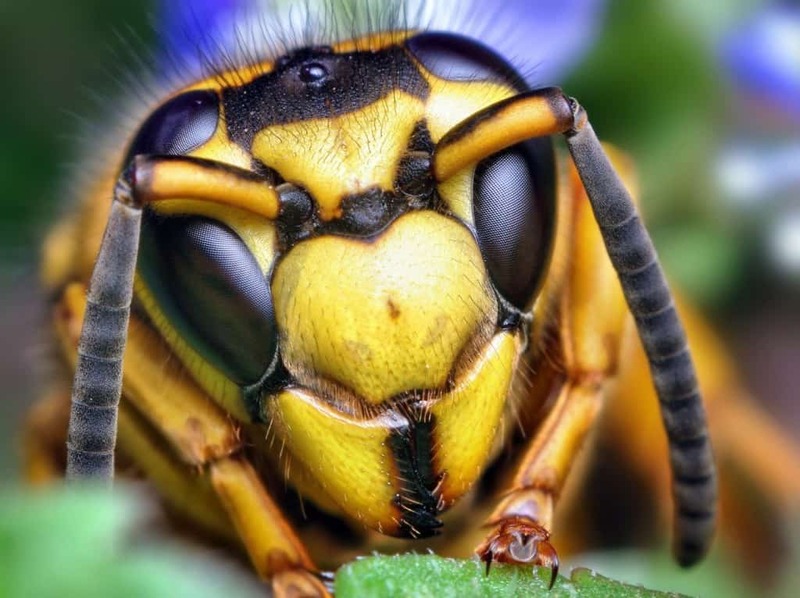 Yellow Jackets, though not known to kill a human being – unless they are highly allergic – are definitely a pest to avoid. These North American bees are highly aggressive, and will sting numerous times, quite painfully. They mark their victim and then pursue them until they can no longer. 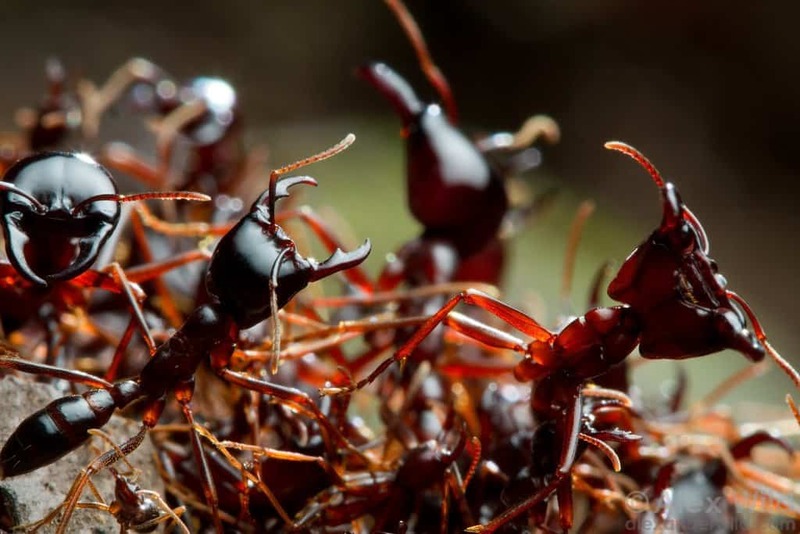 Fire ants come together as a group when they are disturbed or feel threatened by a large creature, such as a human who has stepped on their nest. These copper brown headed creatures are known to spray acid and bite, causing intense pain and death in extreme cases. 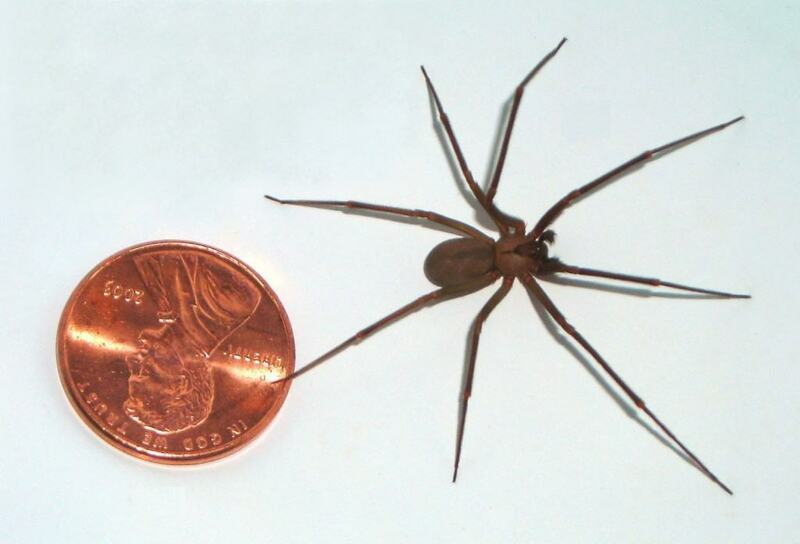 While some people may consider the Black Widow to be the deadliest of spiders, the Brown Recluse actually is worse when it bites. Instead of neurotoxins, the Brown Recluse’s bite destroys living tissue and may take months to heal properly if the victim survives. 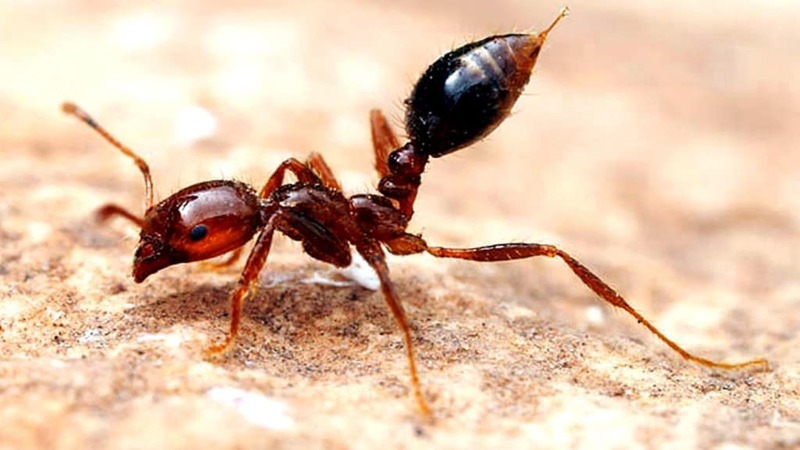 Siafu Ants are known for moving in columns, and may appear similar to an army ant with their typical behavior. However, their jaws are very powerful and can leave puncture wounds when pried off of human skin. They do not kill humans, but can easily kill or immobilize a small animal with ease. 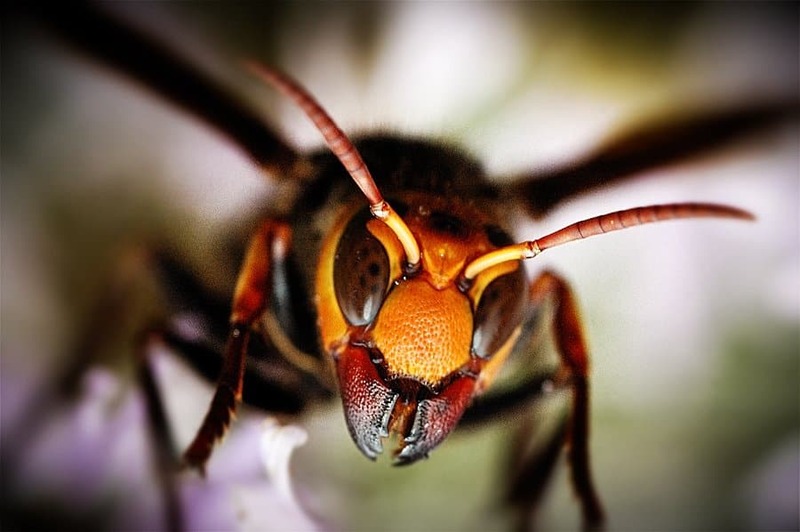 These particular hornets are known to be found throughout rural areas in Japan, and are sometimes called the “giant sparrow bee.” While not exactly aggressive outright, these hornets will attack a human if they feel threatened. Their venom can break down the nervous system, killing a person with one sting. 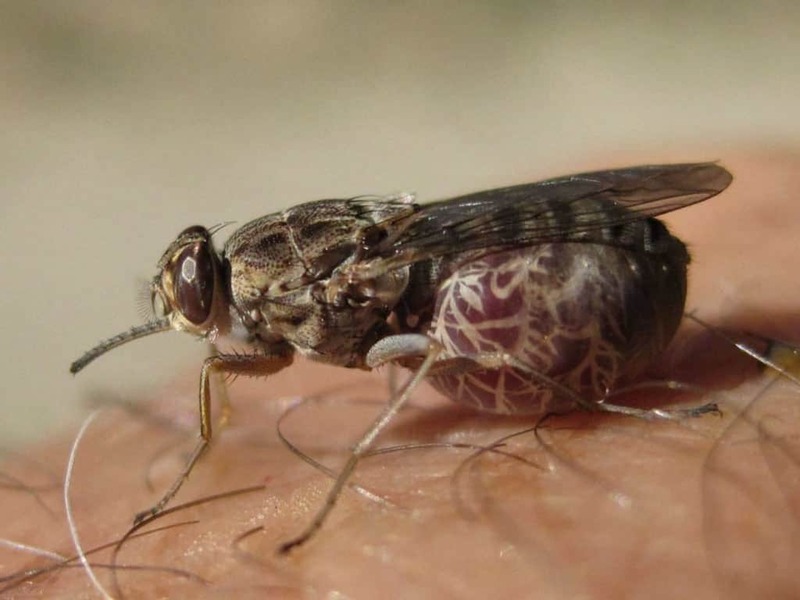 The Tsetse Fly is a species of large biting flies that live off the blood of animals. They live in mid-continental Africa, around the Sahara Desert, and carry a chemical that causes sleeping sickness within humans. 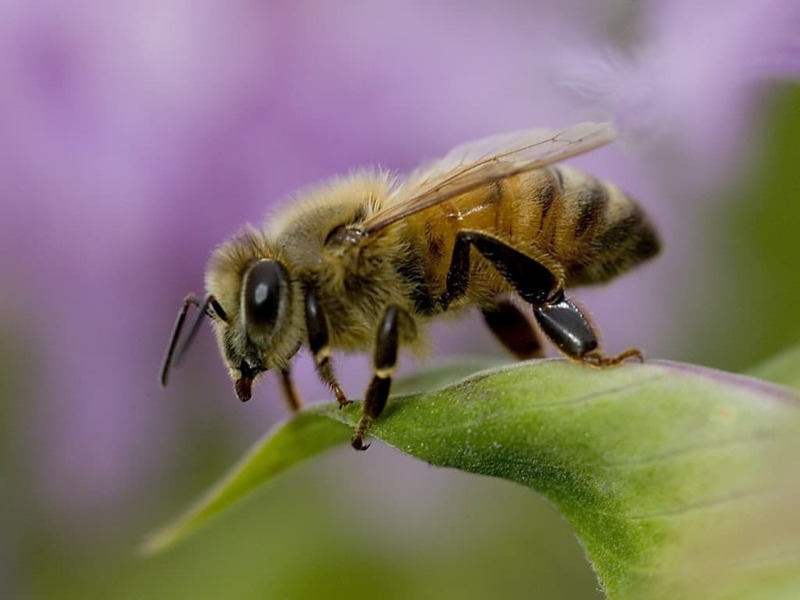 The Africanized Honey Bee is commonly know as a “killer bee,” thanks to their ability to attack and kill humans aggressively. This bee is known to be defensive and aggressive, and will swarm anyone who gets in their way. They deploy in massive numbers, and never let up against their victim.